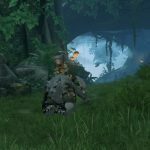 The game was first announced in January 2017 as part of Nintendo’s detailed reveal of its Nintendo Switch video game console. A gameplay trailer was released on the same day. 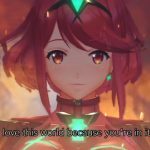 Similar to the original Xenoblade, the title was announced as Xenoblade 2 in Japan, but had Chronicles added to its name in English speaking regions. 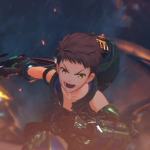 Xeno series creator Tetsuya Takahashi will return as executive director. 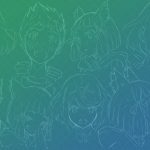 The character designs are being done by Masatsugu Saito, who is giving characters a more chibi anime art style than prior Xenoblade entries, which focused more on realistic human proportions. 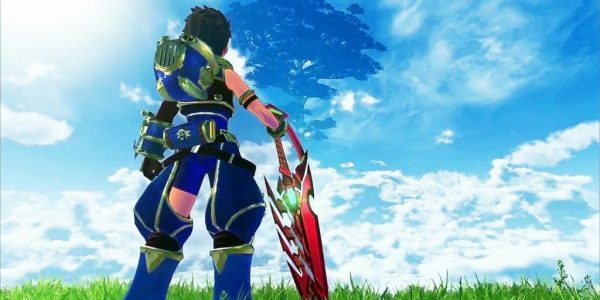 Music composers of the first Xenoblade Chronicles, Yasunori Mitsuda, ACE (Tomori Kudo and Hiroyo “Chico” Yamanaka), Kenji Hiramatsu, and Manami Kiyota, returned to compose the game’s soundtrack. In February 2017, Irish choral ensemble Anúna met with Mitsuda at his studio in Japan to record tracks for the game’s soundtrack. The following month, Mitsuda commented on his personal diary that he was solely responsible for compiling all the sheet music. 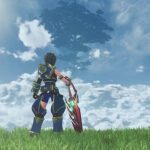 2 Comments on "Xenoblade Chronicles 2 – 3DS"